« Should the house wife go back to work following a separation? 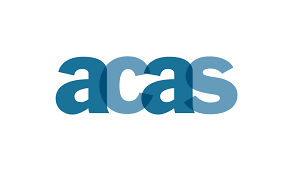 Acas has recently published a very helpful advice and guidance note in relation to workplace support for parents with premature or sick babies. This can be accessed at www.acas.org.uk. We are able to provide advice to employers and parents facing what can be a difficult and anxious time. If we can be of help, please contact Partner, Geoff Lamb at our office.